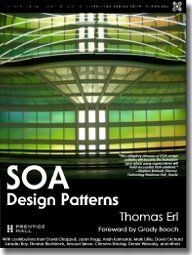 Posted by Florent Georges, on 2009-03-21, in soa, ws and book. A few weeks ago, I received the final, paper version of the book "SOA Design Patterns" that I contributed to. I was used to the drafts, and I am glad to say the final layout is really nice. 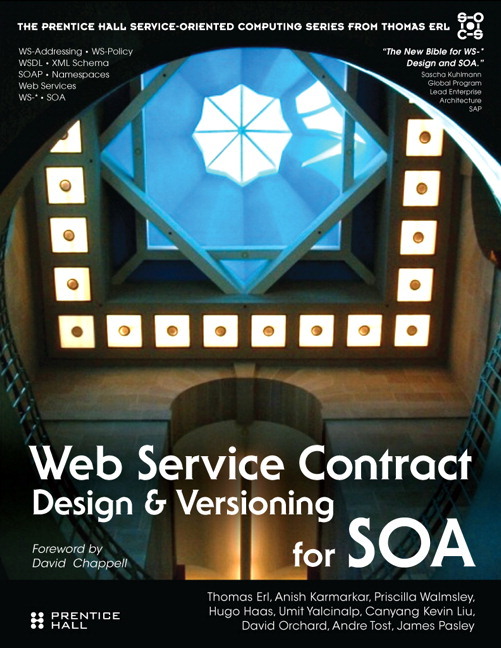 Same for the previous book, "Web Service Contract Design & Versioning for SOA." More info at http://​soapatterns.​com/​ and http://soabooks.​com/. Posted by Florent Georges, on 2009-03-21T15:01:00, tags: soa, ws and book.